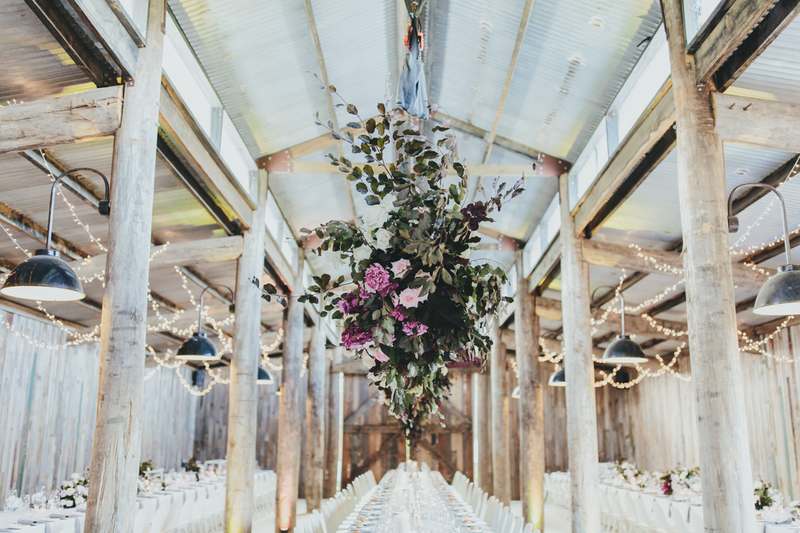 With a list of some of Melbourne’s most prestigious event spaces in our repertoire the opportunities for the perfect venue are endless. 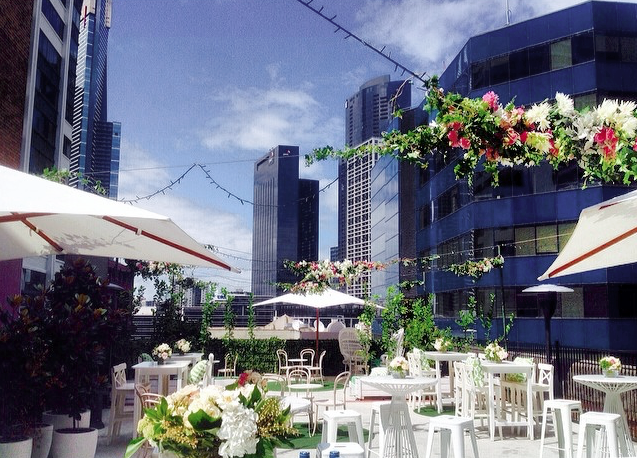 Take advantage of our insider knowledge and allow us to suggest the ideal setting for your event. As preferred caterers at some of the most sought after spaces in town, Treat is perfectly placed to offer a top range of venues for any event requirement. Should you wish to host a private event or intimate dinner you might prefer Treat Catering to bring the setting to you. Our team has vast experience working in private homes, in temporary structures and at alfresco summer parties. The light, bright space is the ultimate blank canvas: create an event that uses the whole space, or achieve a more intimate feel with props and soft furnishings. The architecturally designed venue boasts clean white finishes, high ceilings and 300 square metres of beaming concrete floors. 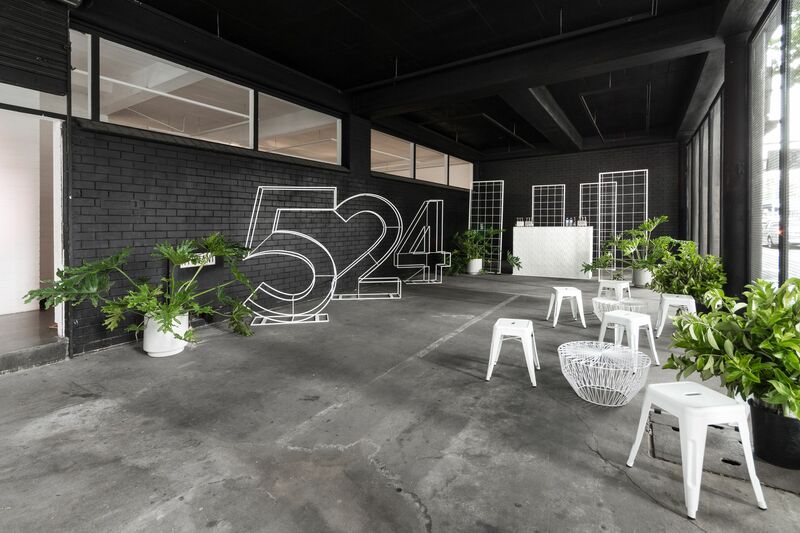 524 Flinders is a versatile space in a convenient and central location. 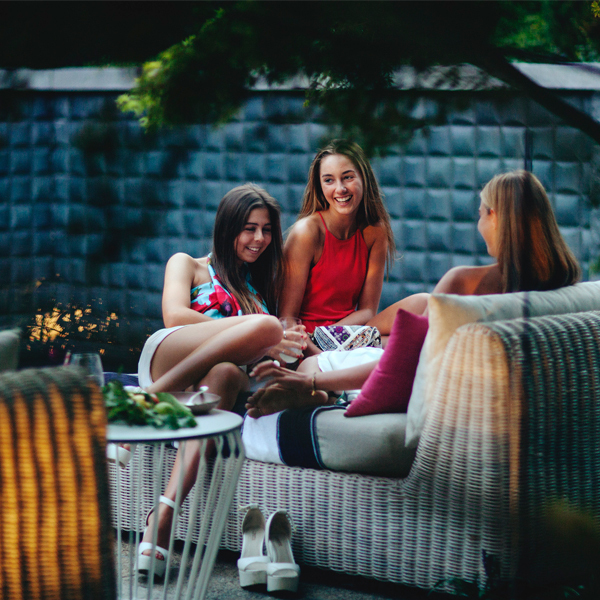 Tonic house contemporary style rooftop terrace, boasts panoramic views of Melbourne’s skyline right in the heart of the city. The four-storey Victorian building is tastefully refurbished from lush greenery complemented by pure white furniture and polished concrete floors. An architectural gem on Flinders lane. 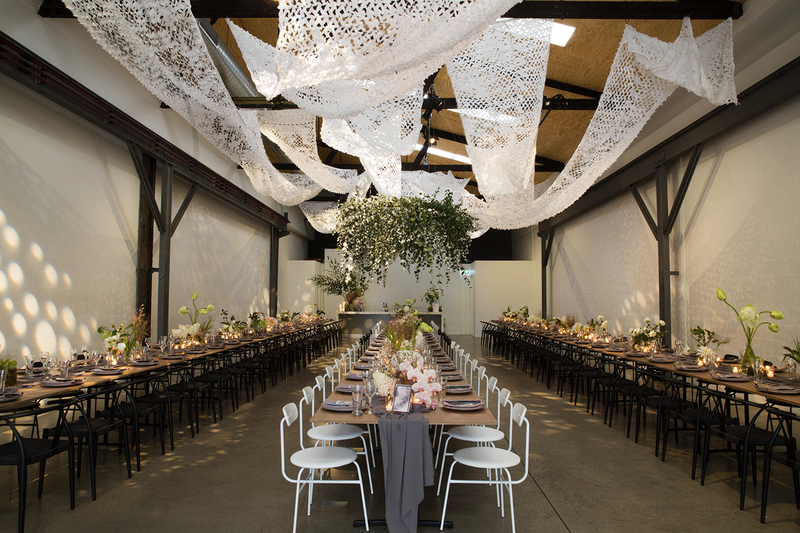 Two Ton Max is a beautifully detailed industrial warehouse located in North Melbourne. Hidden behind an anonymous street front, it is a blank canvas you can quickly and easily transform. This is a rare opportunity to create a unique event of up to 200 guests, with limitless options for decorating and furnishing the room. 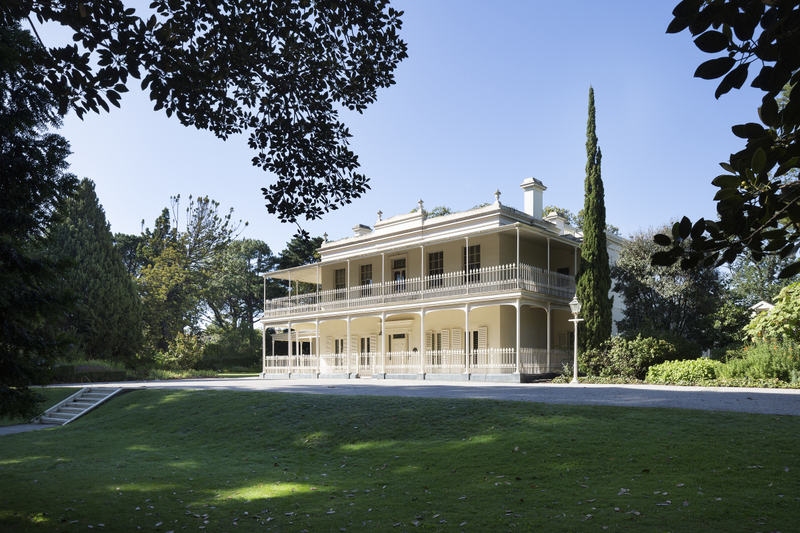 From the majestic peppercorn tree shading the Ellis Stones water garden to the fabulous fountain terrace resonating the grace and charm of the Italianate style home, the backdrop is as breathtaking as it is unique. For a touch of elegance and nostalgia, ballroom is available for small dinner or cocktail receptions all year round. 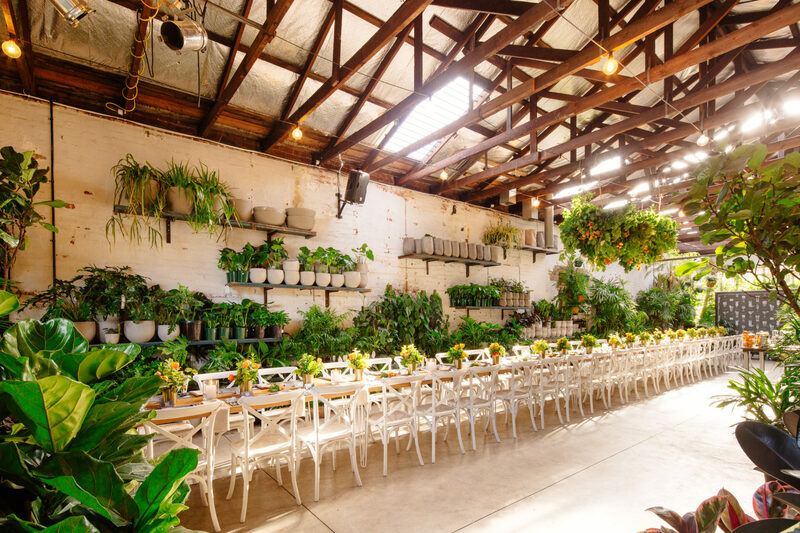 The distinctive and dramatic building of the Australian Centre for Contemporary Art sets the scene for stunning events and memorable celebrations. Minutes from the CBD, ACCA can accommodate 1,000 people in the grand gallery, intimate events in the mirrored foyer and outside functions in the large north-facing courtyard. 2019 Treat Catering. All Rights Reserved. Join our mailing list to receive the latest news and updates from Treat Catering.